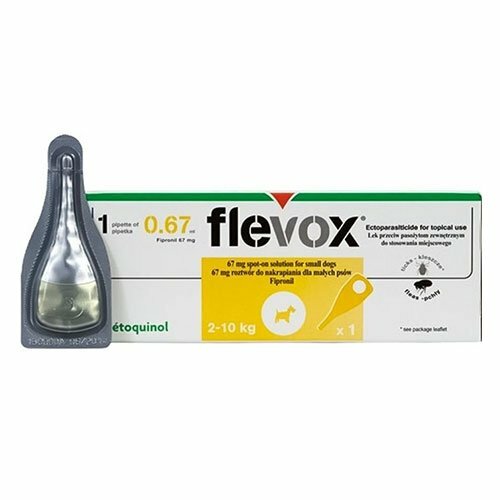 Flevox contain the active ingredient Fipronil which is known for its potency and safety. 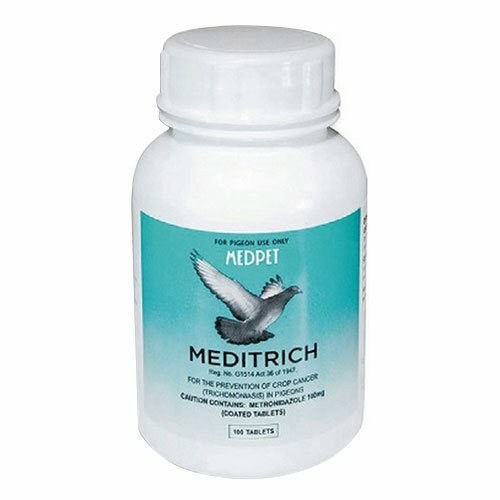 This product provides protection from fleas and ticks. Insecticidal efficacy against new infestations with adult fleas persists for up to 8 weeks. 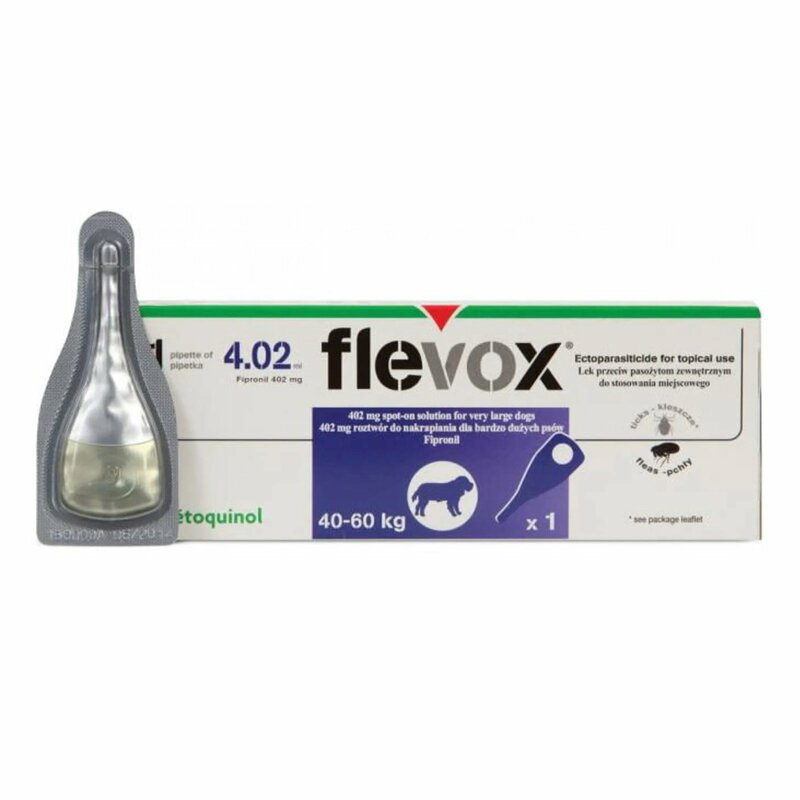 Flevox is used as part of treatment strategy for the control of Flea Allergy Dermatitis (FAD). 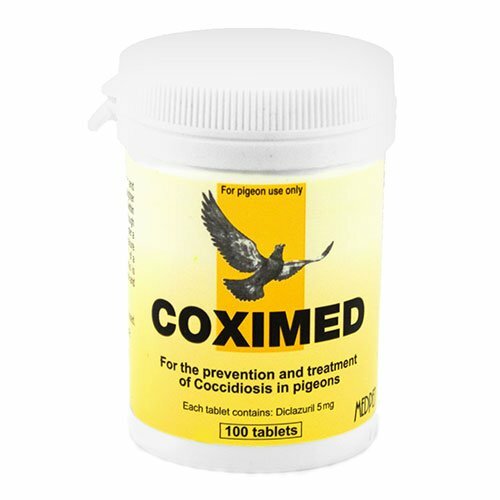 The product has demonstrated persistent acaricidal efficacy for up to 4 weeks against Rhipicephalus sanguineus and Dermacentor reticulatus and up to 3 weeks against Ixodes Ricinus. 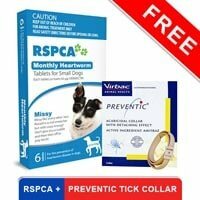 Apply every 5 weeks if there is a tick problem. Treat the dogs over 8 weeks or older. 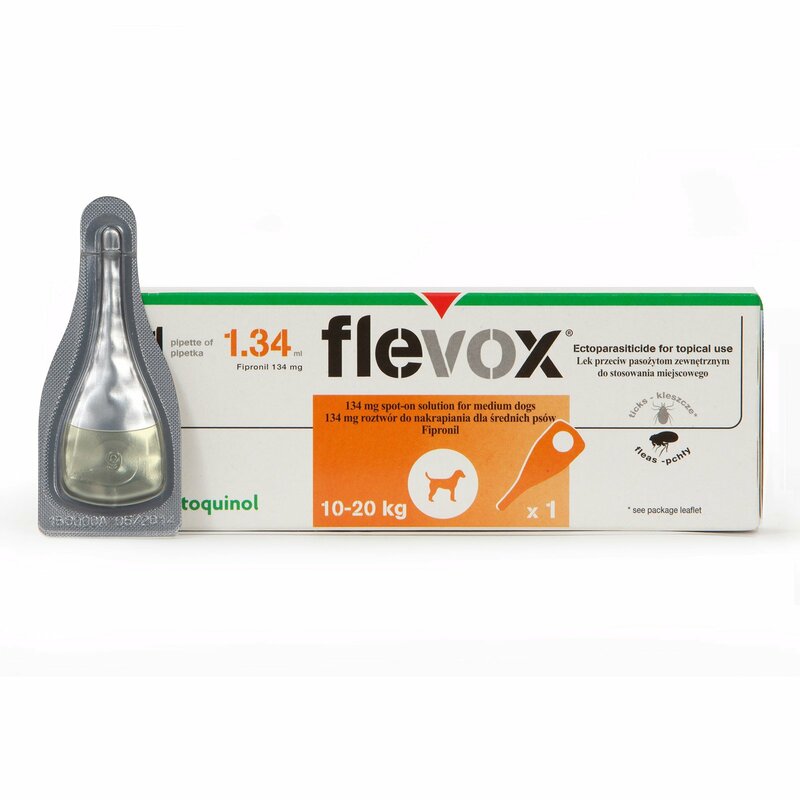 Flevox is a rapid and very effective treatment for dogs to get rid of fleas and ticks. It comes in an easy to use spot-on solution which needs to be applied every 8 weeks to your pet. This treatment protects your dog from re-infestation of fleas and ticks. It kills the new arrival fleas on your furry pal within 48 hours. It also helps to treat Flea Allergy Dermatitis (FAD). 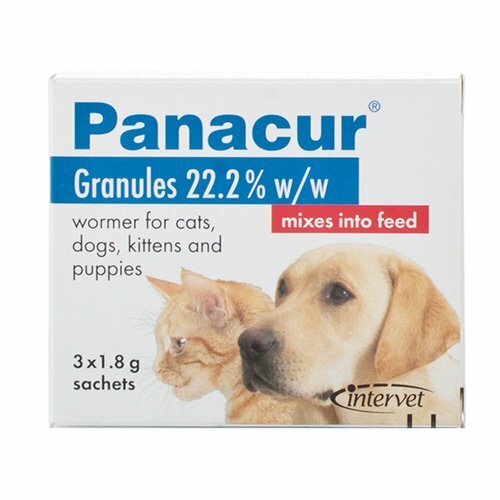 This product remains effective for complete 8 weeks on your pet. Keep your dog in a fix position. Part the fur between the shoulder blades, so that the bare skin is visible. Now squeeze gently all the content on your dog’s skin. Do not treat cats or other species. Make sure that your dog does not lick the applied area. Keep away from other pets and children from the treated pet till it dries off. Sterilize your hands after treating the pet. Remember when comparing this product with others that it lasts 2 months. Excellent product. Protects my little pound puppy. 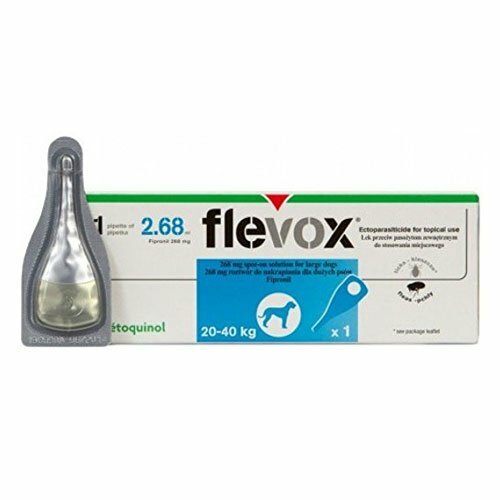 Flevox is a complete package of protection from fleas and ticks for a larger duration and at much reasonable prices. 419 of 421 found this review helpful. 12 of 37 found this review helpful. 116 of 117 found this review helpful.